When it comes to having a car or truck serviced, most drivers have more questions than answers. Questions like ''What is rotor resurfacing... and how much will it cost?'' And ''What on earth is that clunking sound?!'' For many years, Big O Tires customers have trusted us to offer straight answers and top-notch services. 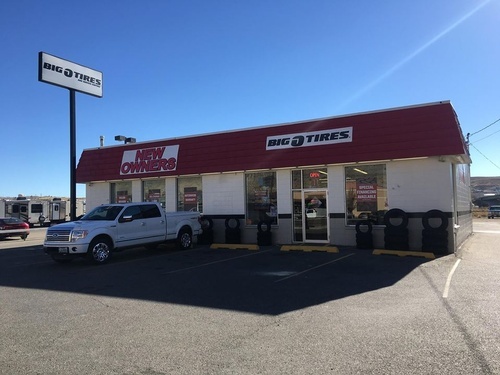 Big O Tires offers a wide range of diagnostic, repair and routine maintenance services, backed by one of the best national services warranties in the business. Not sure when your vehicle's due for routine maintenance services? Drop by, and we'll look it up for you!